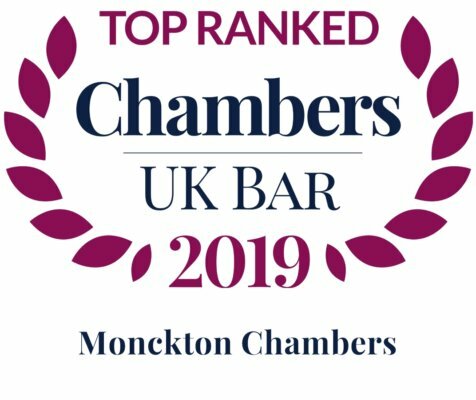 Monckton Chambers has been listed as a “leading chambers” in the Who’s Who Legal: UK Bar 2015, with total of 31 member listings. 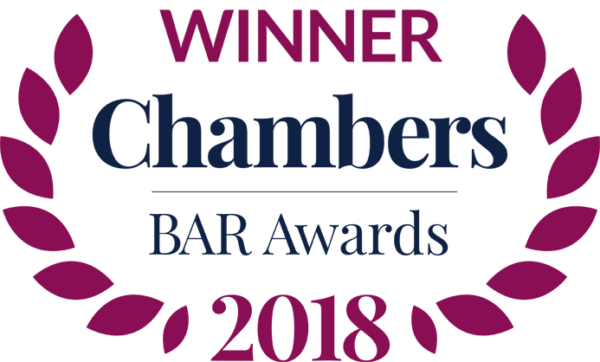 Monckton Chambers has a history stretching back to the early 20th century, a large membership including 14 QCs, and expertise across a wide area of commercial and civil law. In particular, its barristers are immensely knowledgeable in competition, EU law, and other public and regulatory areas. The set is also commendable for striking an excellent balance between established silks and talented juniors. Competition law is the essence of Monckton Chambers. Indeed, we have listed six silks and seven juniors, attesting to its leading reputation. Standout barristers in this field include Daniel Beard QC, who is immensely popular among solicitors for being “tremendously bright” and “strategically astute”. Jon Turner QC is “one of the stars at the bar” and “knowledgeable beyond measure”. The “fantastic” Tim Ward QC receives substantial praise in this area for his “unsurpassed expertise” and “user-friendly approach”. Meredith Pickford QC is “acclaimed” by many; he is marked out by his tenacity in the courtroom and his “renowned” source of economic knowledge. Prominent juniors include the “impressive” Josh Holmes, who wins numerous fans for being “clear”, “articulate” and “a talented advocate”. Alistair Lindsay is “phenomenally able” and widely seen as an “intelligent and sophisticated advocate”. 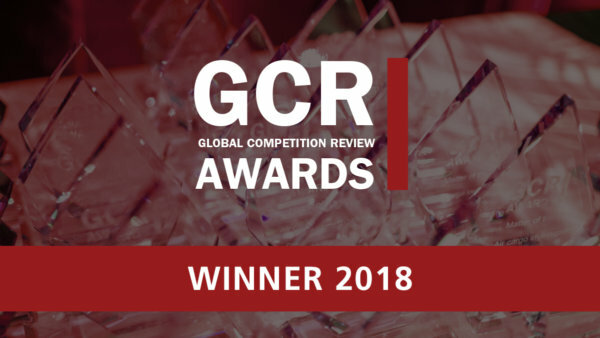 The chambers’ brilliance in EU, regulatory and competition law gives it an edge in the telecommunications sector; with three silks and six juniors, Monckton has the deepest bench of leading telecoms specialists in our research. Jon Turner QC is “one of the sector’s top legal minds”, acting for companies at every court level. Tim Ward QC has “extensive experience” before the Competition Appeal Tribunal and is a valuable asset to his telecoms clients; he is “easy to work with” and a “fantastic presence in court”. Meredith Pickford QC is also “first choice” in this field for a number of respondents, who are impressed with his “supreme technical and commercial expertise”. Prominent juniors include Anneli Howard, who is a “talented telecoms lawyer as well as a great competition lawyer”. She is described as “practical and intelligent” and is “prized by those who work with her”. The “excellent” Robert Palmer is another key player in this industry, one solicitor noted that he was “practical and clear in his advice both verbally and in writing. He has been able to flag important issues beyond the immediate scope of instruction”. Monckton’s strong foundation in EU and public law has also given it an advantage with regard to public procurement. In this rapidly developing area of public law, the set has the strongest presence in our research with three silks and three juniors. 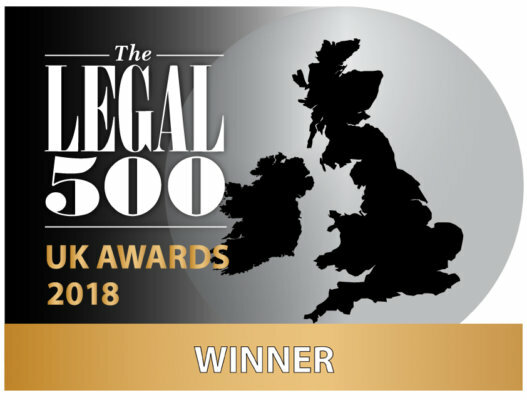 They provide suppliers, contracting authorities and utilities with an “exceptional” service, from non-contentious advice during the tender process to representation in highly complex litigation. Among them is Michael Bowsher QC, one of the first barristers to cultivate a procurement specialism and “the indisputable authority in procurement law”. Paul Lasok QC is a senior silk with a “deep understanding of EU case law” that he has utilised to form a “top-notch” procurement practice. Monckton’s leading juniors include Rob Williams, who “applies creativity and a meticulous work ethic to great effect”. He is regularly consulted by the public and private sector on complex procurement issues. Valentina Sloane is widely regarded as both “strong and intelligent” and someone who “inspires confidence”. Please click to view the full article.